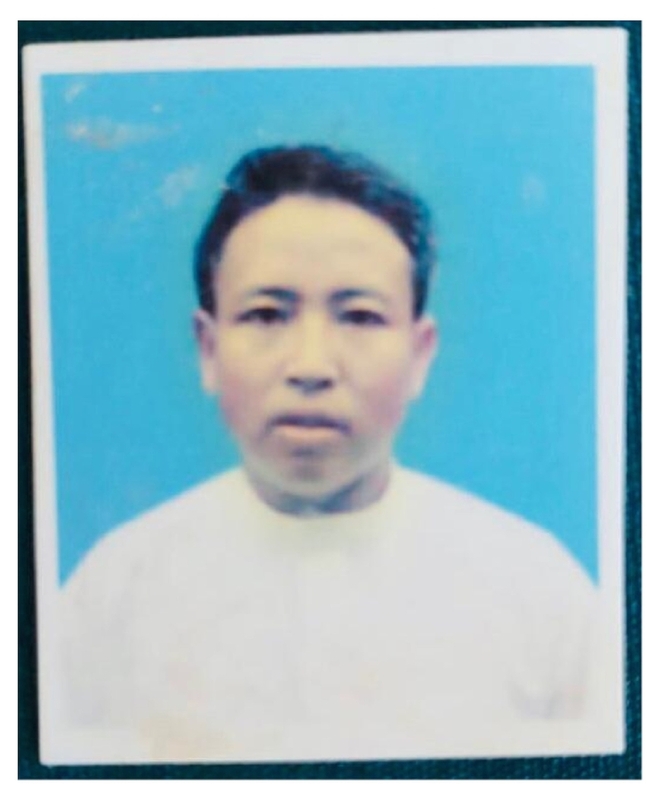 HAMILTON, ON, January 27, 2019 /24-7PressRelease/ — GFA (formerly Gospel for Asia, www.gfa.ca) has issued an urgent prayer appeal on behalf of one of its field-partner workers who was abducted at gunpoint in Myanmar, formerly Burma. GFA World ( www.gfa.ca) has – for more than 30 years ‒ provided humanitarian assistance and spiritual hope to millions across Asia, especially among those who have yet to hear the Good News. In 2017, this included more than 70,000 sponsored children, free medical camps conducted in more than 1,200 villages and remote communities, over 4,000 wells drilled, over 11,000 water filters installed, Christmas presents for more than 200,000 needy families, and spiritual teaching available in 110 languages in 14 nations through radio ministry.